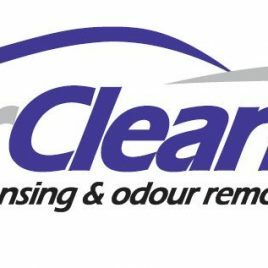 This 1 day hands on upholstery cleaning school is a a great school for anyone looking to start-out, expand their business or just take a refresher course. Select from below the date you would like to attend this 1 day hands on Upholstery Care school. 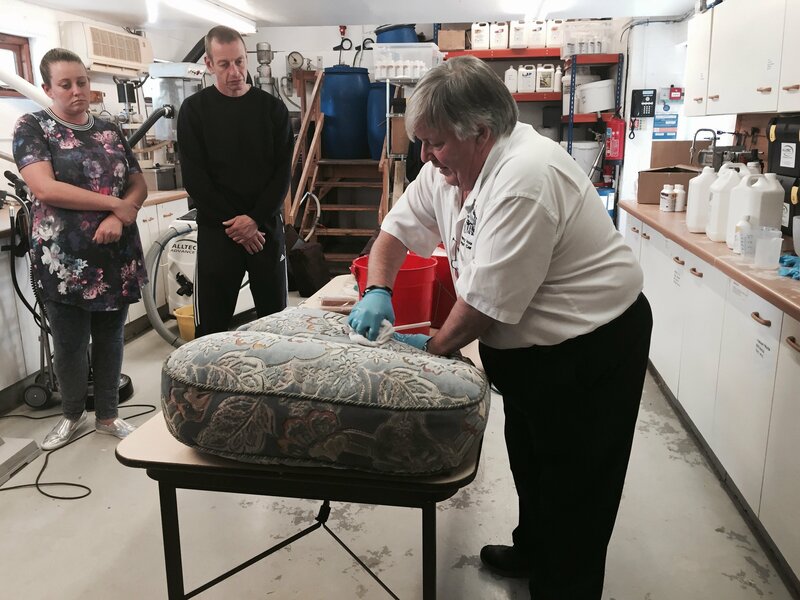 A one-day, hands-on training school designed to teach all levels of technicians the correct way to identify and clean upholstery. I can highly recommend this course from Paul and the Alltec team. 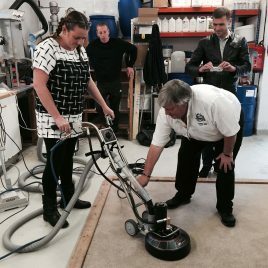 Everyone from those new to upholstery cleaning to the experienced upholstery cleaning professional, will learn something new and improve there cleaning skills and knowledge from attending this course. 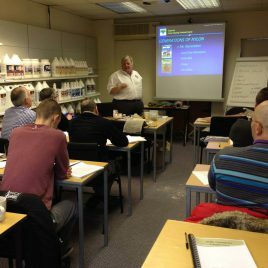 Excellent value for money, a great learning atmosphere with Paul as a superb and knowledgeable course tutor. So enjoyable. Thank you so much; Paul, Chris, Kerry, Kara and all at Alltec. 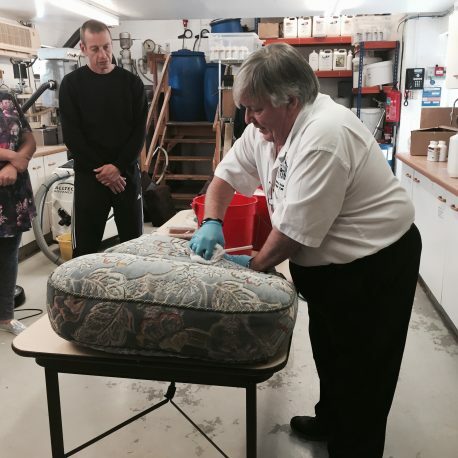 I throughly enjoyed this hands on upholstery training course!